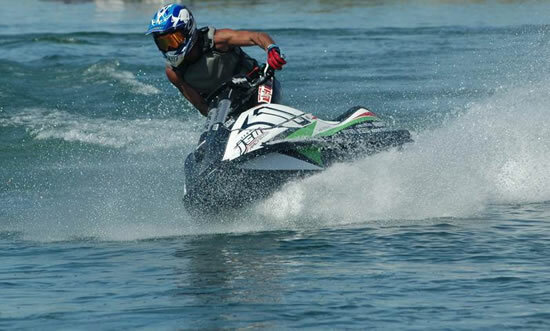 Welcome to Jet Ski Me, Lake of the Ozark’s premiere personal watercraft mobile repair service, where your satisfaction is our number one goal. 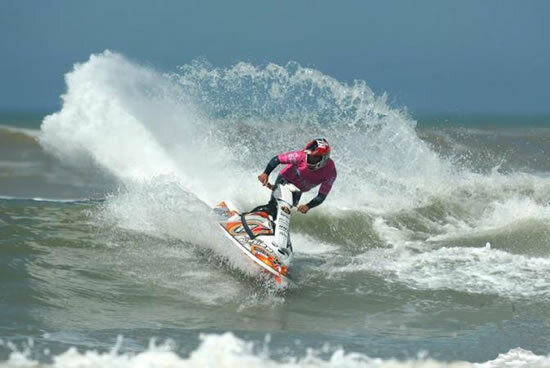 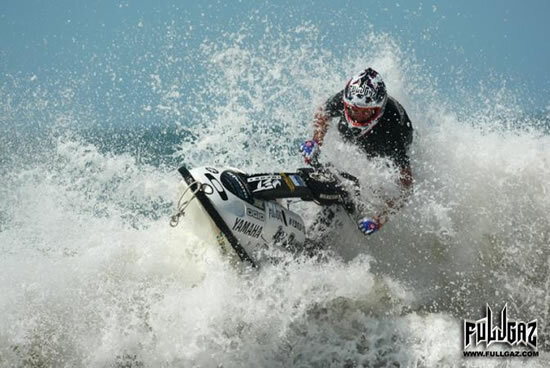 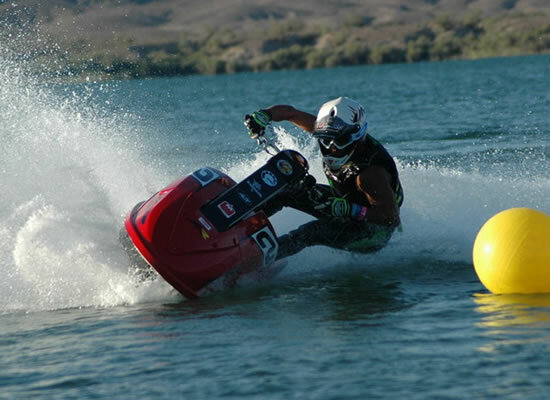 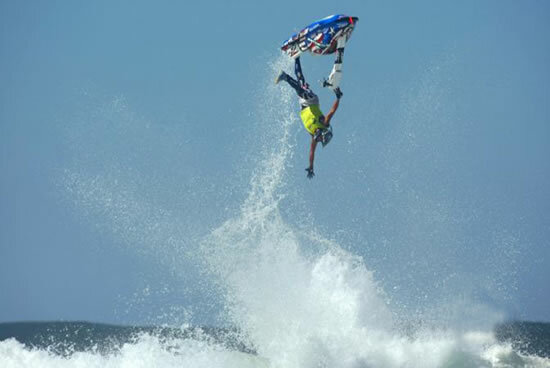 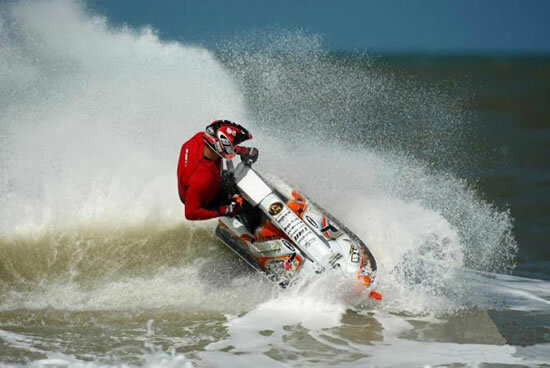 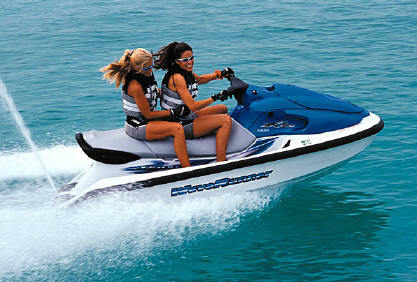 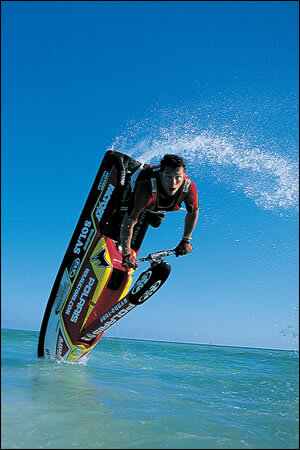 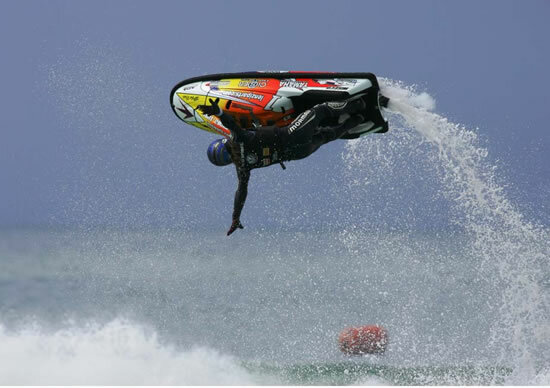 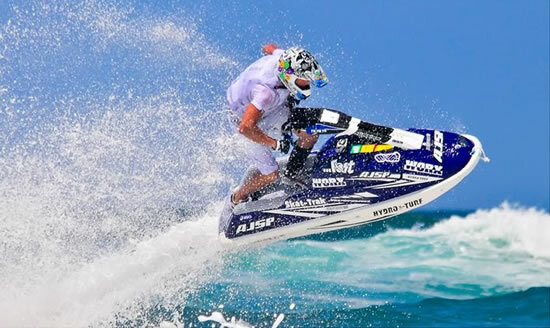 Jet Ski Me specializes in personal watercraft. 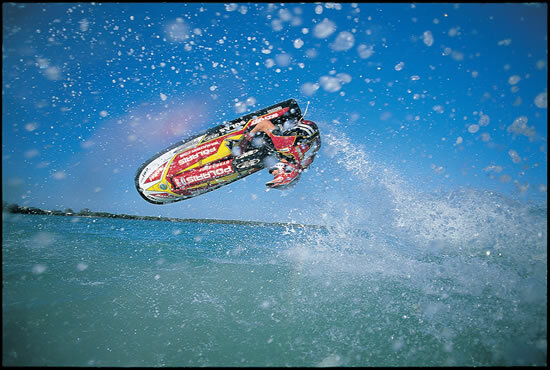 We know what it takes to keep your machines on the water, not sitting at the shop. 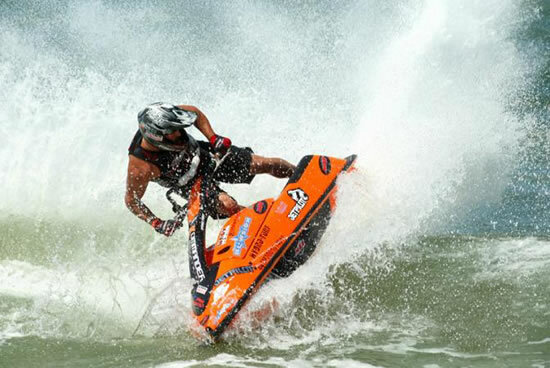 We provide both on-site repair or simple pick up and delivery options to take care of all your PWC service needs. 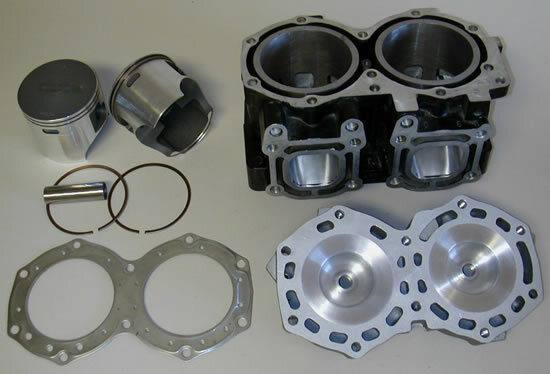 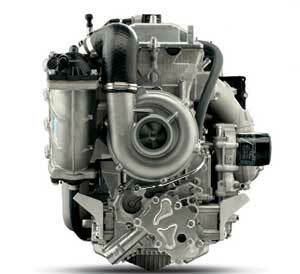 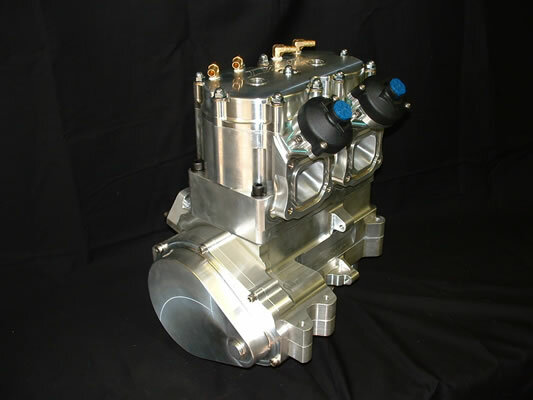 Exacting service standards, top quality work and peak performance is our #1 priority. 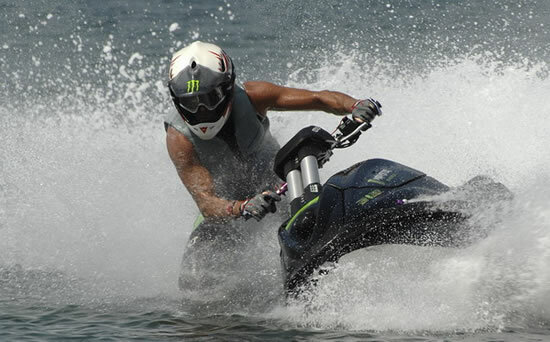 All work is performed directly by owner Alex Ashcroft, from start to finish. 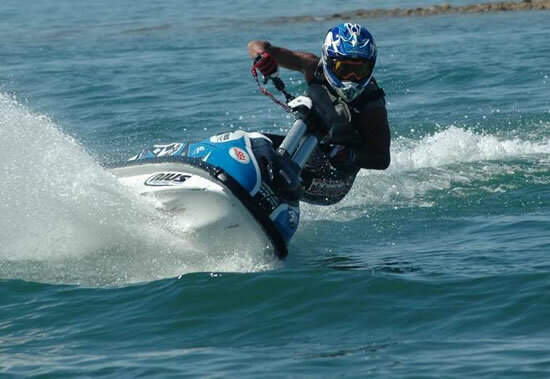 With more than 30 years as an avid PWC rider, racer and mechanic, there's no better choice for your service, repair and high performance needs. 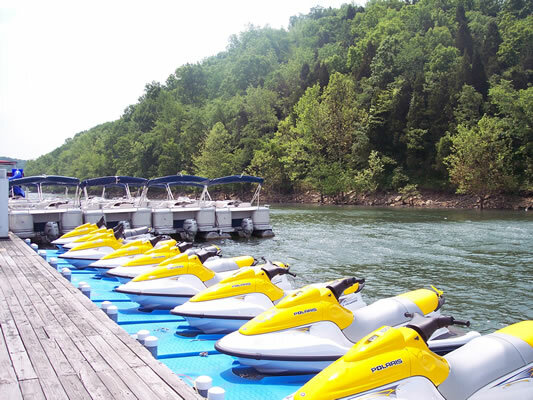 Available in Camdenton & Lake of the Ozarks! 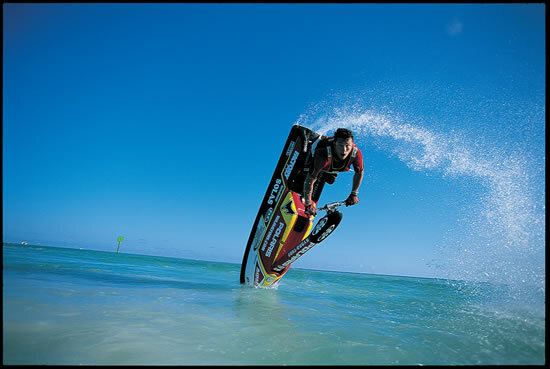 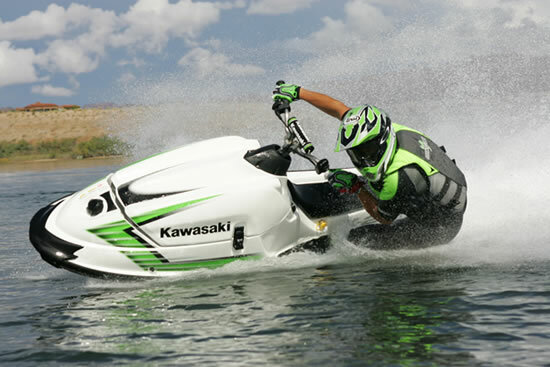 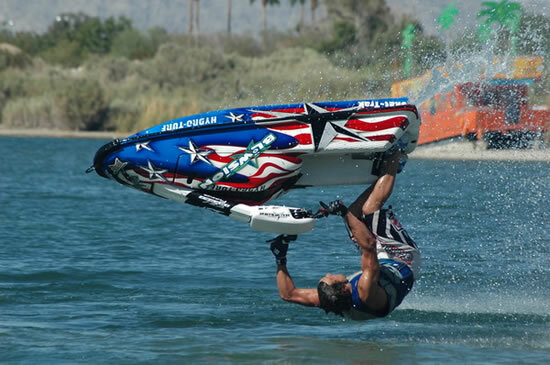 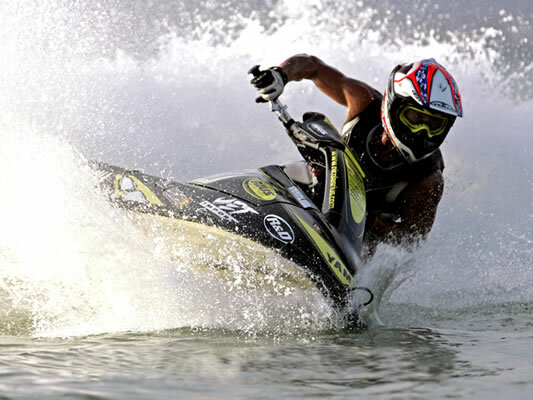 Unlike many other shops in the area, we are the only one completely dedicated to personal watercraft. 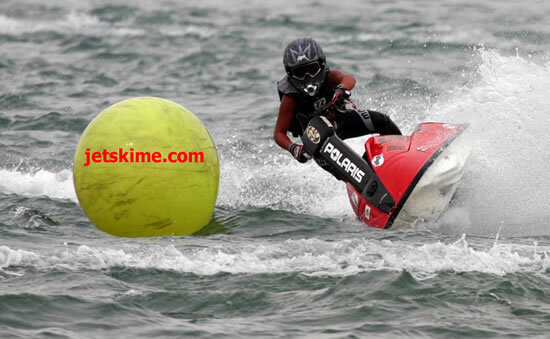 It’s simply all we do. 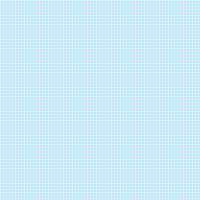 364 days a year. 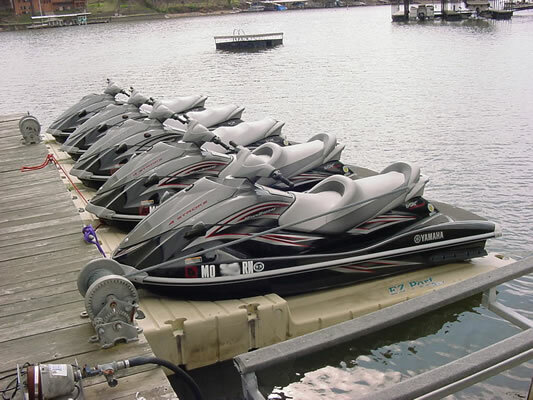 These are just some of the services we provide to the Lake of the Ozarks area. 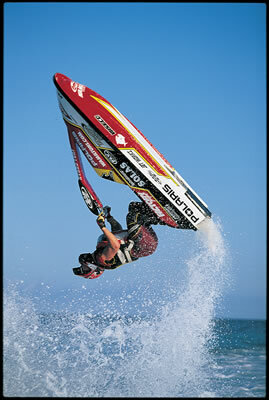 No more long waits at the dealerships. 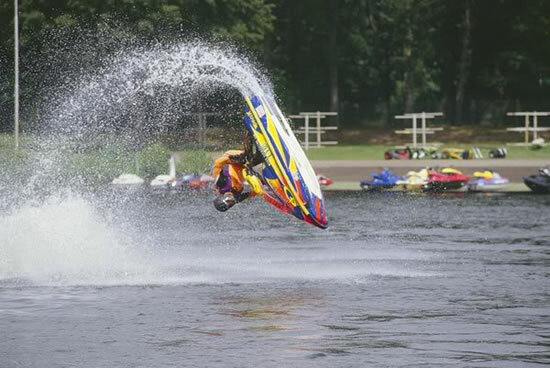 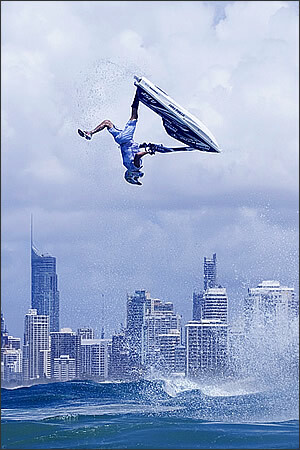 We’ll get you back on the water…….FAST!!! 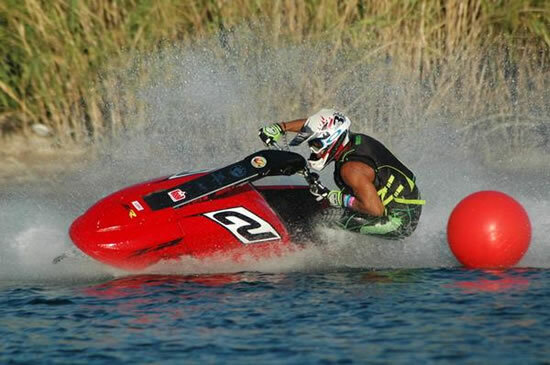 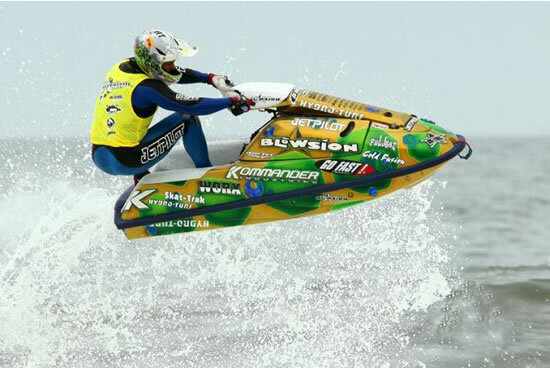 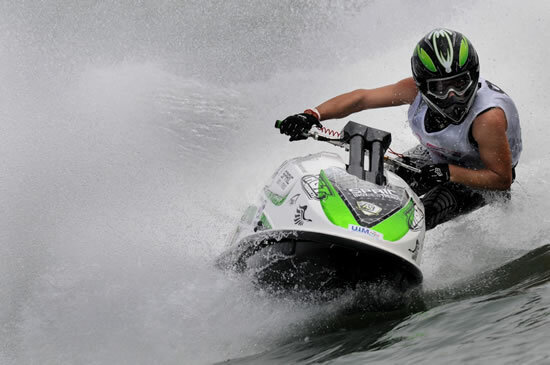 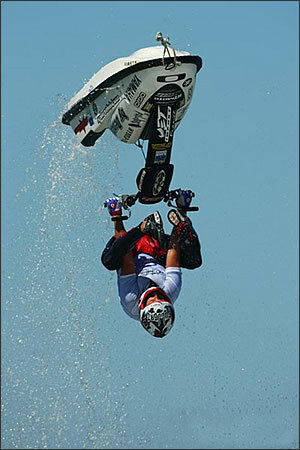 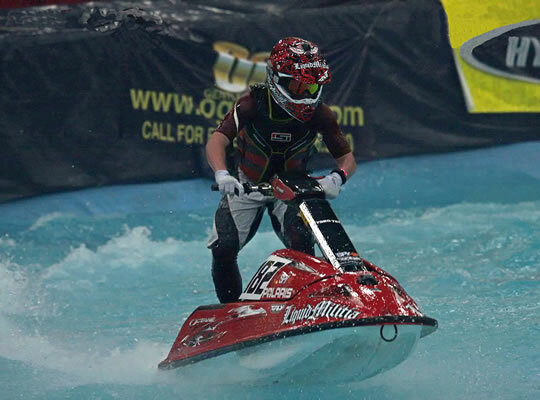 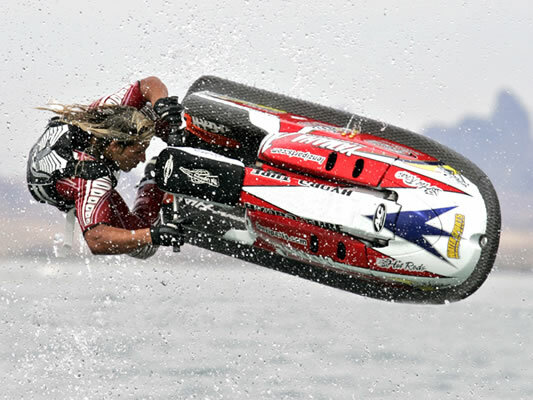 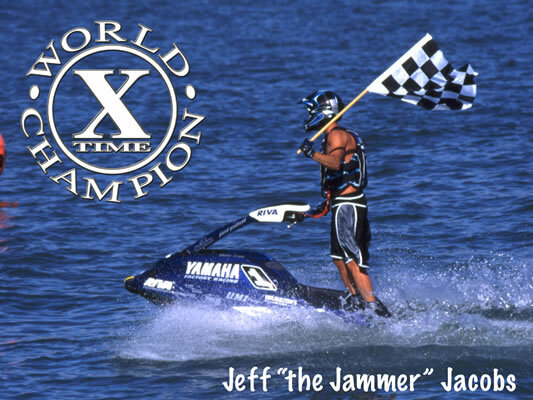 Jet Ski Me owner, Alex Ashcroft, is a 5-time class winner at the Lake of the Ozarks Shootout!